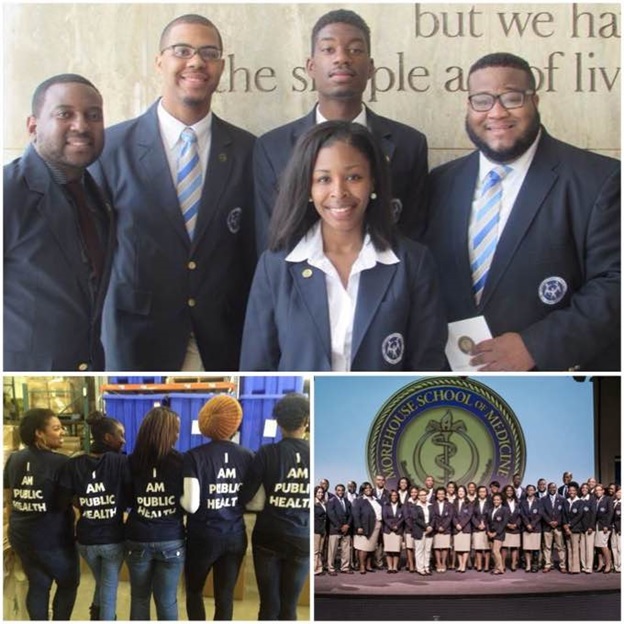 Established in 1995, the Master of Public Health (MPH) program at Morehouse School of Medicine (MSM) provides the public health theory that supports the social mission of MSM, an institution recently ranked number one among U.S. medical schools in that regard. The mission of the MPH program is to develop, through graduate education, public health leaders who are fluent in community-focused public health research and practice, particularly in underserved communities. With core values of leadership, ethics, academic excellence, and community service, our vision is to be the leading national model on community-focused public health education, research and practice, particularly in underserved communities. We develop public health leaders who advance public health research and practice through a commitment to community service, and through targeted approaches to reduce health disparities. WE EXIST, BECAUSE WE MUST…Honor the mission, Serve the community, Do the work.